of luxury homes in Arizona. BridgeLight is a diverse and innovative Real Estate Company comprised of professional individuals sharing a common goal and commitment to provide the highest level of service and expertise to our clients. By combining experience, key personnel, and a focus on customer service, we provide customized real estate solutions regardless of economy, geography or volume. Come to Bridgelight and Join a Winning Team! Looking for unlimited personal and professional opportunities? 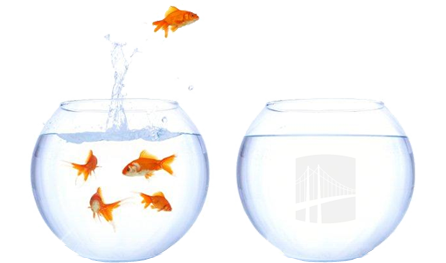 Tired of working with just “another” real estate firm? At BridgeLight, you will have unlimited training, support and development opportunities – all designed to build on your unique talents and drive your success with an industry leader.